"YOUR MAGICAL ADVENTURE STARTS NOW!" 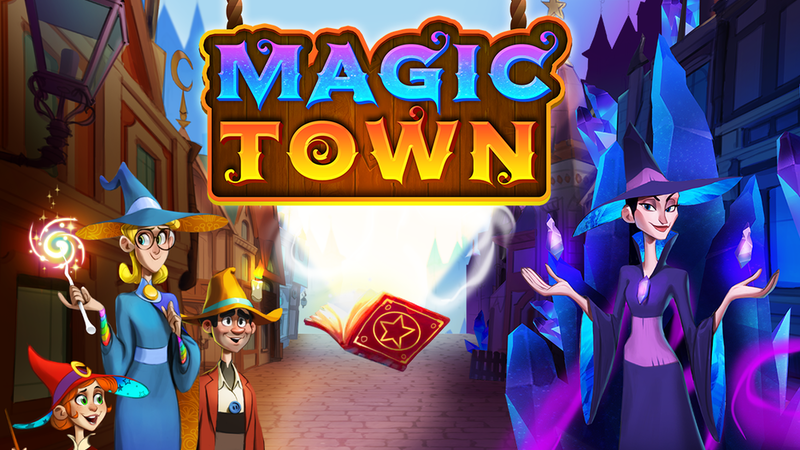 "Cast spells, unlock lost secrets, rebuild and decorate homes, and help fellow wizards on an epic magical adventure!" I got to explore how to make interactions more fun. The effects change depending on how much magic you have. I also got to explore the order of priority of when resources are gained and used. I got to explore the best interaction pattern showcasing Magic Spell Casting. My team got together and created different spells to break the interactions. We also got to test if check points were enough as a positive feedback for players. A simple fix.. made all the difference! Fixing the magic circle to not rotate increased our tutorial completion rate from 54% to 76%. This was achieved by creating data check points on specific action steps.